What is a Logo Design Contest? A logo design contest involves crowdsourcing of freelance graphic designers across the globe and inviting them to participate in a “competition” on our website. They participate by submitting design concepts to our website. After a certain time the contest holder chooses a “winner” and the winning designer secures the prize. The best part about logo design contests is that the contest holder gets multiple graphic design ideas from tons of designers at the same time. They are also affordable as compared to the hassle of working and waiting for one graphic designer to come up with your design. With crowdsourcing you get the best of both world - quality graphic design concepts and affordable branding! Visit our partner site for DIY logo design. Very satisfied with both the quality and volume of the designs submitted. After less than 48 hours, I had nearly 200 submissions to choose from. Also, the designers I messaged were very friendly and willing to make any changes I requested. It was very easy to have my business logo designed. I was surprised by the number of drafts I received in such little time. All of the designers accepted my comments and utilized them to create my vision. Overall very pleased and could not be more happy with my new logo! 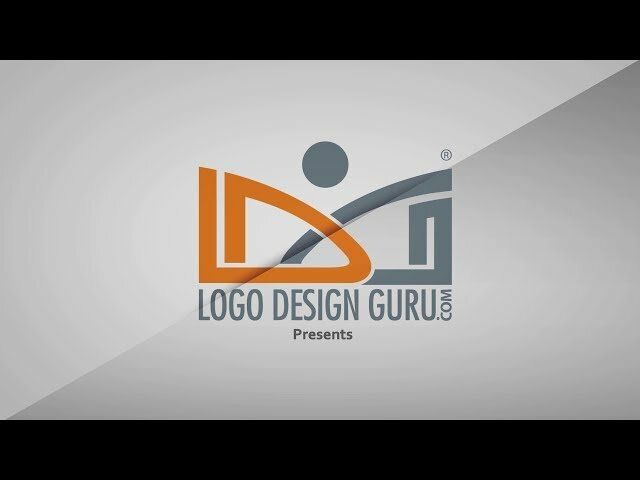 How does Logo Design Guru work anyway? How long does it take to get my custom design? On average a project contest is given seven (7) days to run its complete course. At the end of the contest period when you select a winning design, you get original source files for all type of branding materials within 24-48 hours. You also have the option to expedite or extend the contest. How much does it cost to launch a project? Depending on the type of design service you opt for, you can launch your project in as little as $99. To encourage more graphic designers to participate and pitch in design concepts, you can choose to add more amount when you set up your prize money. Can I customize my design? Yes, you can. When you select your winning design, you can communicate directly with the graphic designer for amendments of your chosen design until you’re satisfied with the design. Your first purchase of any design service. Get your discount with coupon code below. * This discount code can't be used in conjunction with any seasonal discount we offer.